You will get the User tile menu appearing at the top left corner of Windows 10 Start Menu. These tiles are pretty much customizable in a lot of ways. For instance, right-clicking a tile gives you options to pin or unpin it, change its size, and turn live tile on/off etc. Is there a way to prevent users unpinning tiles (apps/programs) from Start Menu? Yes. 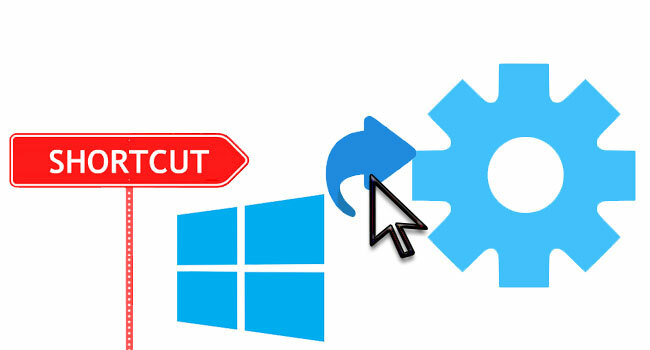 You need to lock the Start Menu layout in order to restrict users from customizing or altering it. 3- User Account Control (UAC) window can popup and asks you if you want to allow it, Click Yes to proceed. 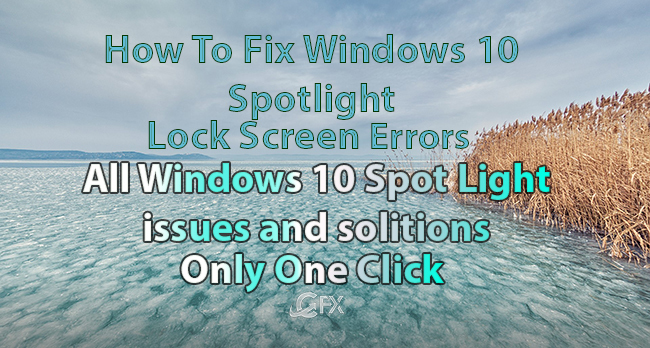 5-Windows explorer will restart and you will notice that you are no longer able to access the options in the left section of the app bar upon right-clicking the Start screen. First click: start screen Tile movement and Right click has been restricted. Users Online: 3 │ 40 queries in 0.228 seconds.